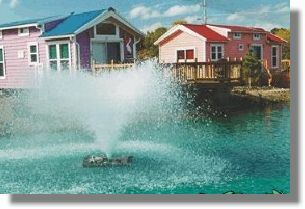 Hazards Villa Rentals - Join us on Put-in-Bay's sister island, just 1 mile north of downtown Put-in-Bay. 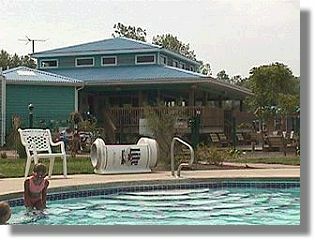 Hazards Villa Rentals offers villas and waterfront condos on Middle Bass Island. With hourly ferry service to Put-in-Bay on the Sonny-S Ferry, you can enjoy the best of both islands. A short 7-10 minute boat ride and you can play at the Bay and come back to the fun on Middle Bass. There is a pool, a jacuzzi, two late night bars, restaurants and more. Please call 216-898-9951 or click on our website. www.sthazards.com.